Virgil van Dijk has admitted he is excited following Liverpool's 2-0 win over Chelsea, a result which has put the Reds back on top of the Premier League table. 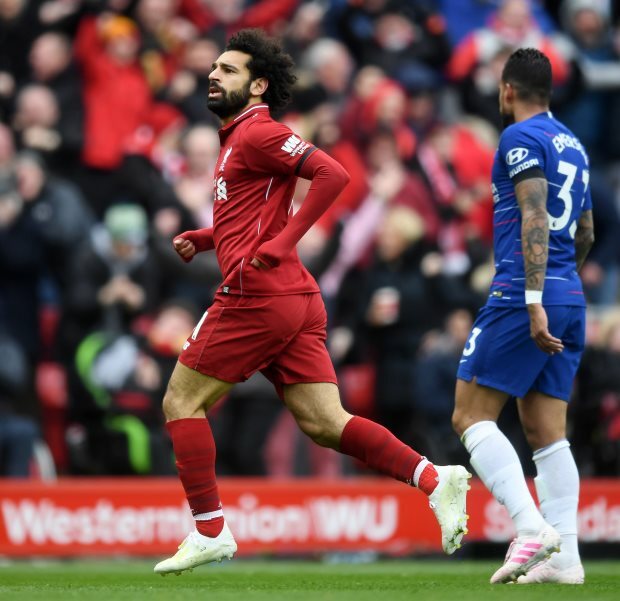 Liverpool bossed possession in the opening 45 minutes at Anfield, but found a well-drilled Chelsea defence putting in a fighting performance to keep them at bay. 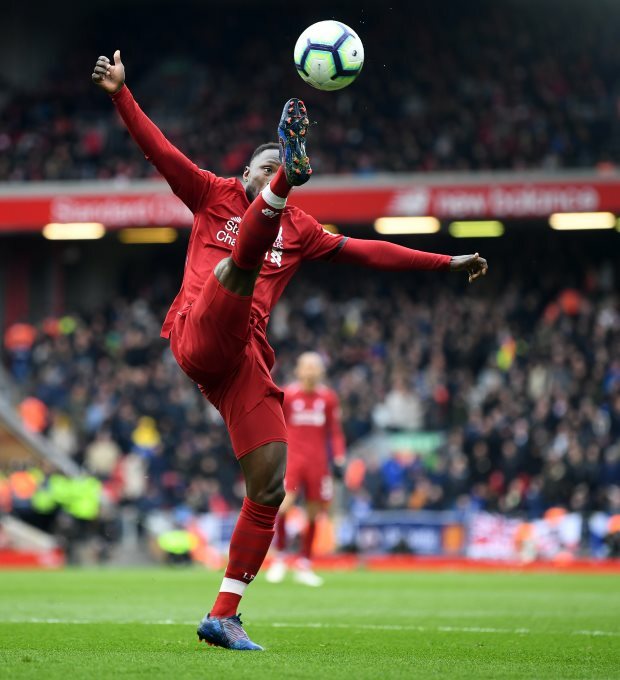 The Reds came out in the second half knowing they had to find a way to break the deadlock, and they did in the 51st minute through Sadio Mane. Chelsea then had no time to recover, with Liverpool making it 2-0 just two minutes later. Chelsea looked to hit back and, following a good ball from David Luiz, Eden Hazard got the better of Joel Matip, but hit the post with his shot. But the Blues could not respond and Liverpool claimed the 2-0 win, going above Manchester City, albeit the Citizens have a game in hand. "We just focus on our games, we have a massive game next in the Champions League then to Cardiff which will be tough as well", the Liverpool defender said on Sky Sports after the match. And the Dutch defender admits he is excited, while calling for the Reds to enjoy being in the mix at the business end of the season. "I’m always excited, I’m always happy when my team wins, but it can change. "For now we just need to enjoy it and we have a big game on Wednesday again."